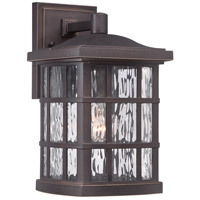 If you enjoy classic style with a contemporary edge this design will appeal to both aesthetics. 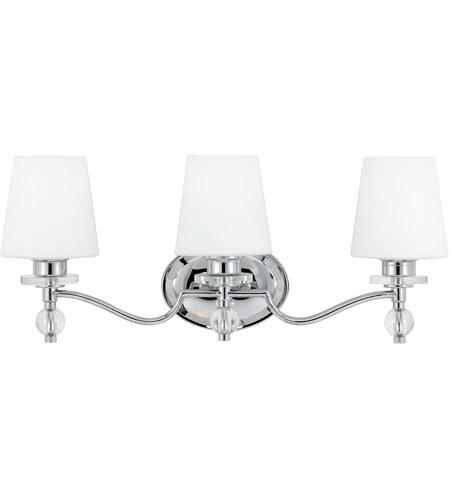 The chrome finish complements the etched white glass shades perfectly. 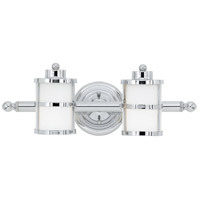 It will illuminate your bath with style and quality. 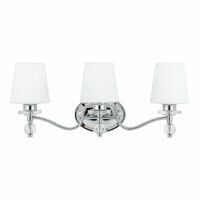 Shade: 5" x 5 1/2"
All Hollister bath fixtures can be mounted as uplights or downlights and are available in several sizes. 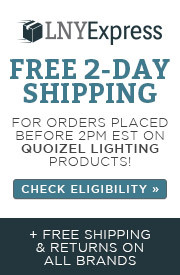 Q Does this take a regular light bulb ? 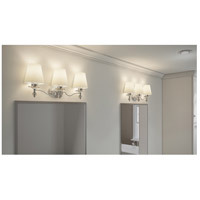 A Yes, this fixture uses a standard incandescent bulb. 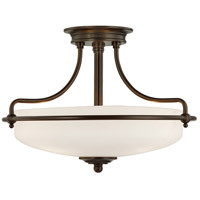 Q Is it up or down light? I need down light so can this light be used either way? 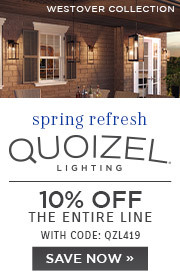 A The Quoizel Lighting Hollister 3 Light Bath HS8603C can be mounted as an uplight or a downlight. There are no restrictions. Q Are the clear decoration balls made of glass or plastic? 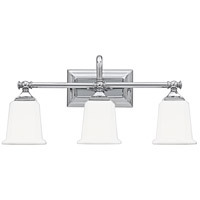 A The Quoizel Hollister 3 Light Bath Vanity HS8603C is supplied with clear glass accents, Chrome-finished metal and pure White glass shades. Q How do you take the globes off? 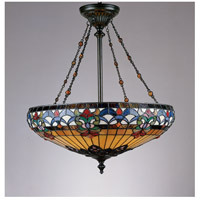 A To take the globes off the Quoizel Hollister 3 Light Bath Light HS8603C, you will need to remove the bulbs first. Next, there will be a white ring/socket collar located around the bottom of the socket itself, which is designed to hold the glass in place. You need to unscrew the socket collar from around the socket. Once the socket collar has been removed, the globes can be removed. 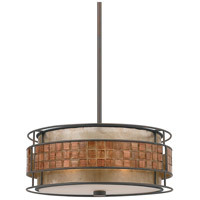 Here is a link to the Installation Instructions. 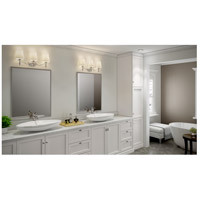 A The Quoizel Hollister Bath Light HS8603C does not come in brushed nickel.